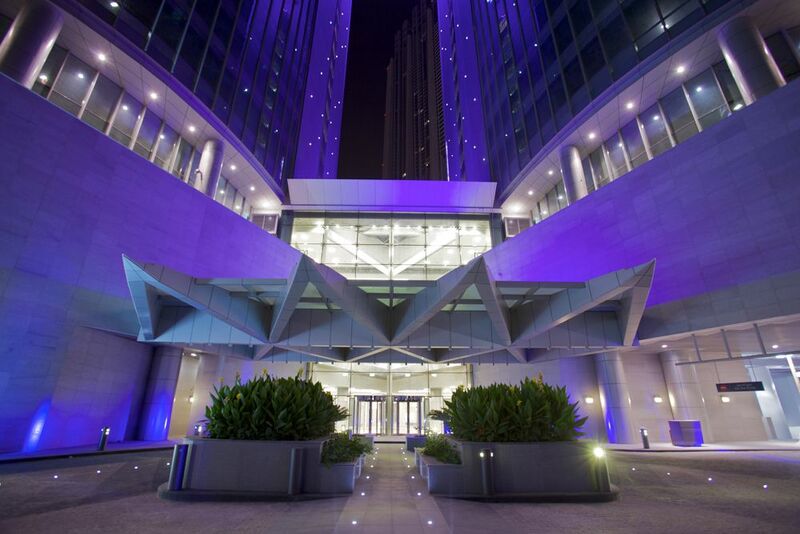 Set amidst the tranquil blue sea, the first plot of Reem Island, Marina Square is the first phase of this iconic, multi-billion dollar development. 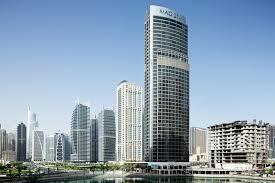 A mixed-use community consisting of residential, commercial and hotel components, Marina Square will cover a total. The MAG Complex serves the industrial and commercial communities in Sharjah’s industrial area by offering an array of high clearance warehouse units, showrooms, and offices spread over 717,000 square feet. It consists of 12 showrooms and 155 warehouses with support. 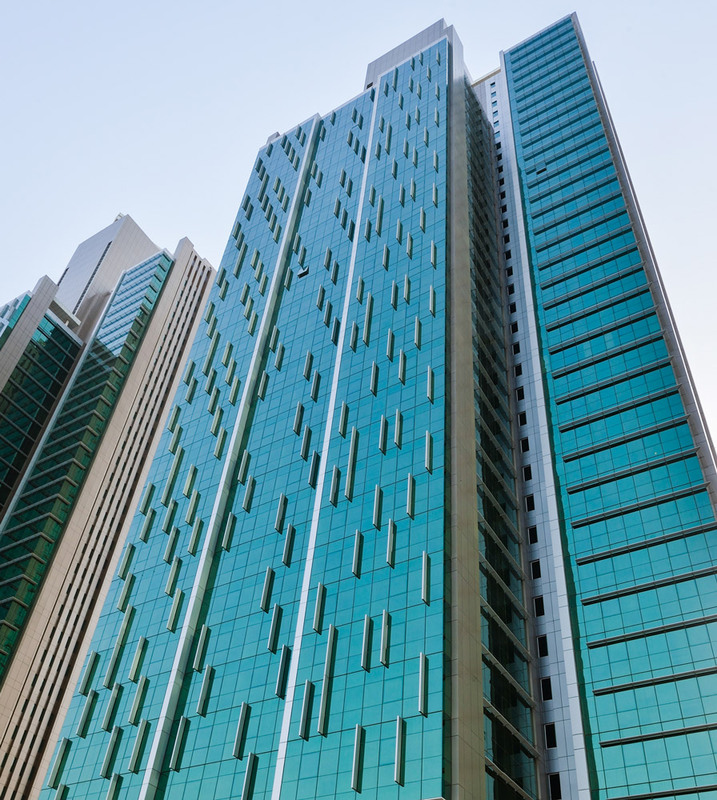 The Emirates Financial Towers (EFT) is a 27-storey twin-tower commercial development offering prestigious office and retail space in the heart of the Dubai International Financial Centre (DIFC) district. The contemporary elliptical profile with glass facades and skybridge are architectural elements. 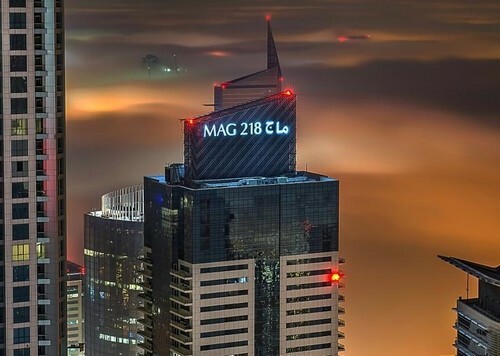 Located within the Dubai Marina community, MAG 218 is a landmark property that offers one of the most opulent living experiences in the neighbourhood. 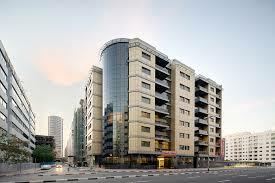 Its architecture consists of pure geometric forms enhanced by the concept of clear spaces through the.